Delete data on CD/DVD media from the Finder. Is there a better alternative to QuickErase? Is QuickErase really the best app in File Management category? Will QuickErase work good on macOS 10.13.4? 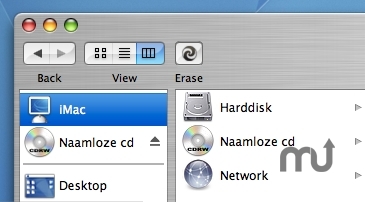 QuickErase is a helpful aid application for erasing a cd/dvd's in the Finder. Differently than other cd/dvd erase applications, QuickErase has been developed especially for the use in the toolbar in a Finder-window. Simplicity is it strengths ! QuickErase needs a review. Be the first to review this app and get the discussion started! QuickErase needs a rating. Be the first to rate this app and get the discussion started!